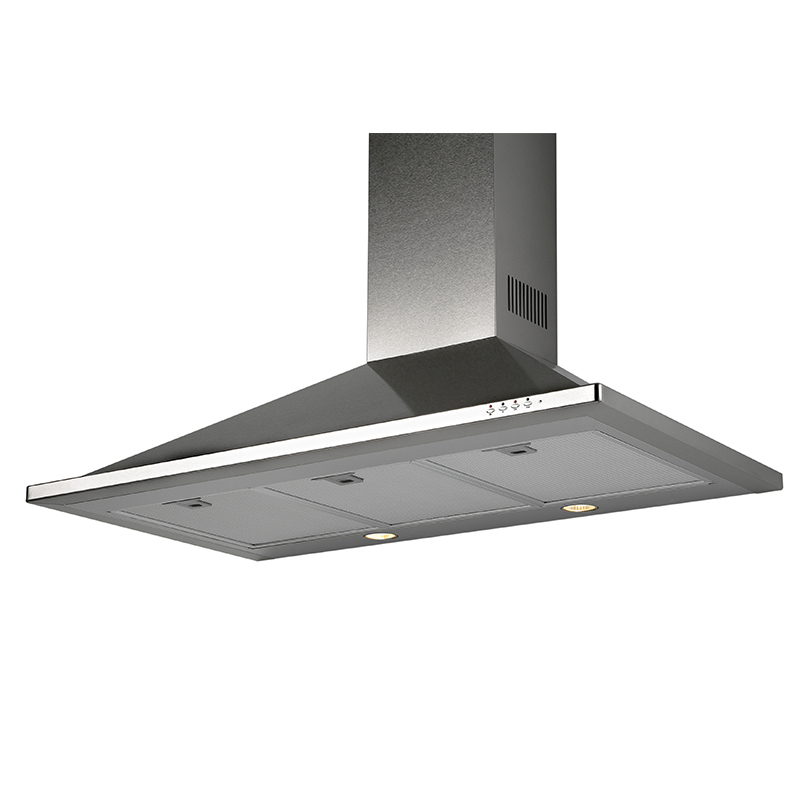 Give your kitchen a major upgrade with the Equator TRC 36. This kitchen must-have brings the clean look of stainless steel, and the latest home innovations, to your range hood. 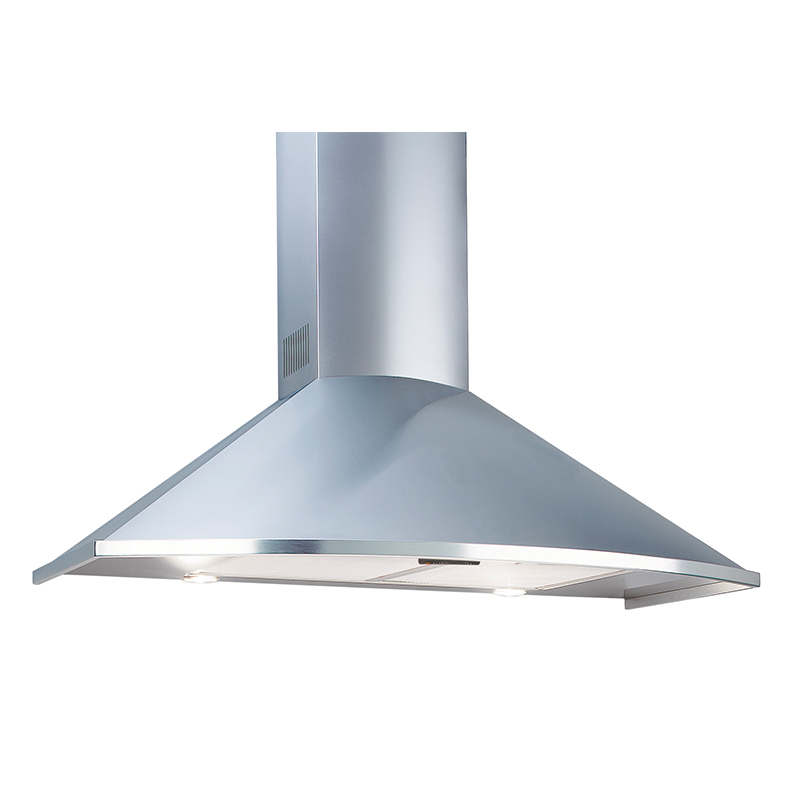 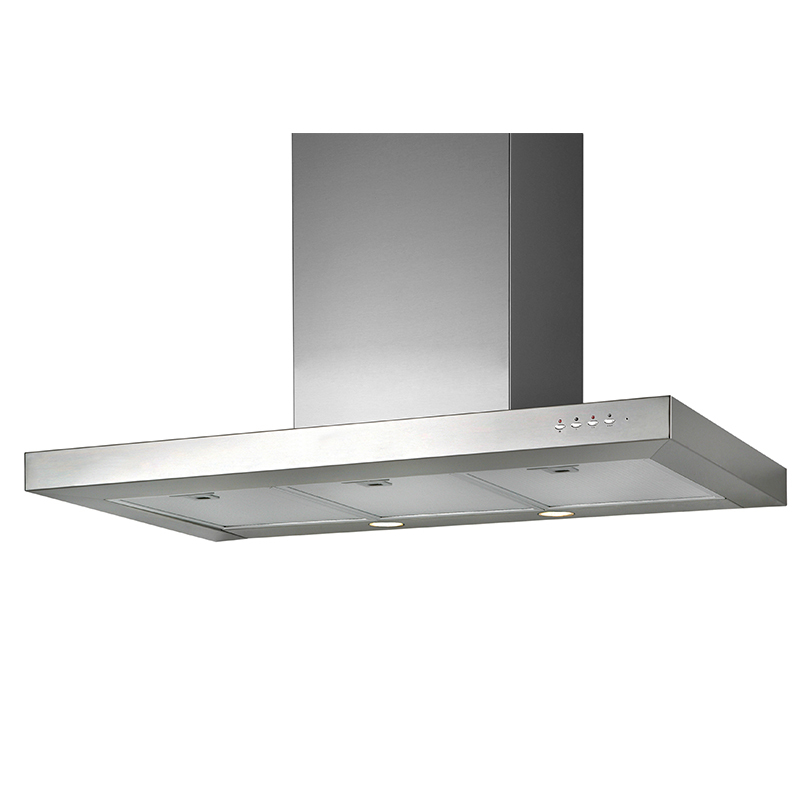 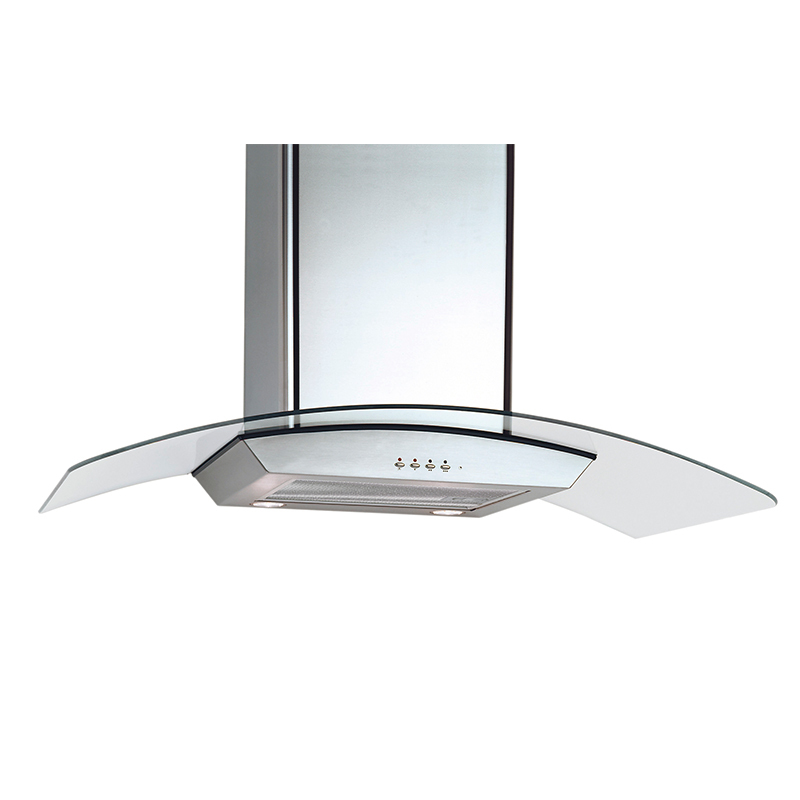 At 27x36x20 inches (HxWxD) and 34 lbs., this sleek range hood features three fan speeds to match a variety of cooking methods, anda delay-off function. 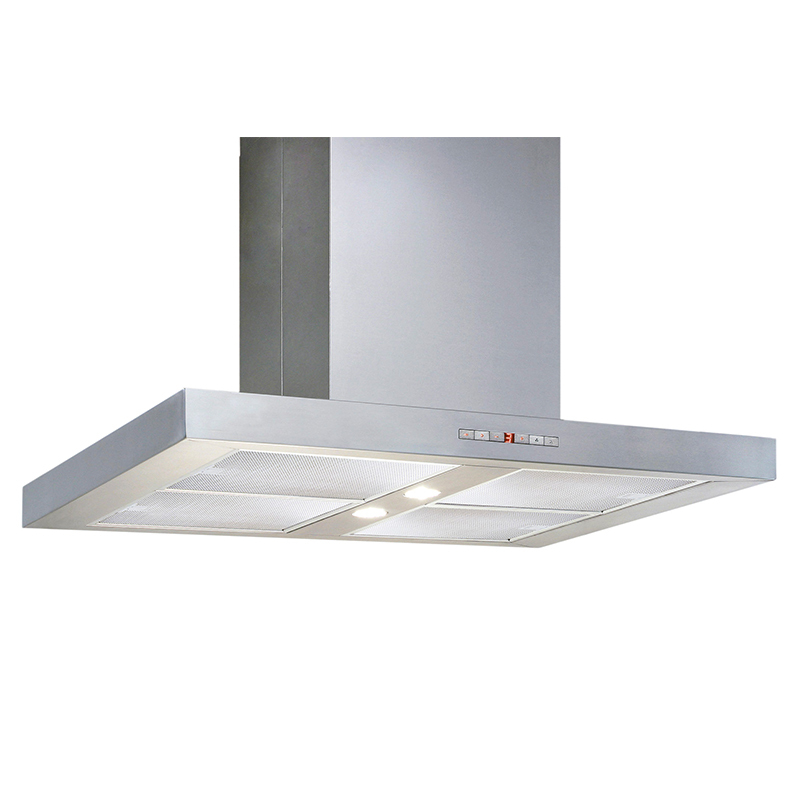 Its sturdy finish is outfitted with two bright, 50-watt halogen bulbs to make meal prep easier.